LifeChange James (12 Lessons) by Navigators was published by Navpress in September 1988 and is our 32935th best seller. The ISBN for LifeChange James (12 Lessons) is 9780891091202. 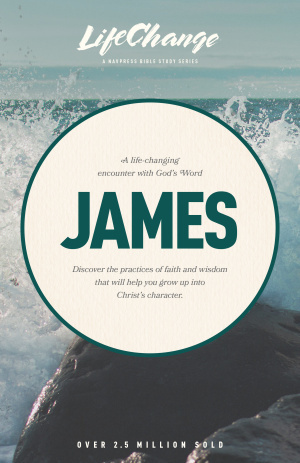 Be the first to review LifeChange James (12 Lessons) ! Got a question? No problem! Just click here to ask us about LifeChange James (12 Lessons) .